So my Fiancée and I started a Dom/Sub relationship about 2 years ago. I could really use some tips and advice. We have started drawing up a contract but have drawn a blank. We have no idea how to do a contract. You should check out some of the articles in the magazine, and I know there will be a new article coming out soon especially about contracts, so keep an eye on the magazine! Otherwise, my advice is to write everything down that comes to mind, then organize it. Free writing. You can download D/s contracts from various site, some are free too? could you share site names? 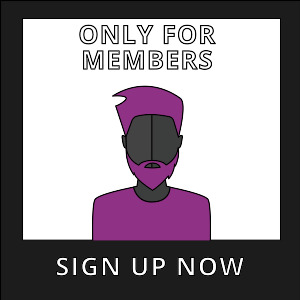 BDSMContracts.org is used widely. If you dont find what your'e after feel free to contact me for other sites. 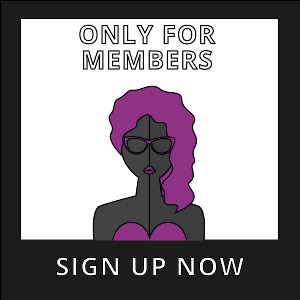 Also have you joined Fetlife.com ?